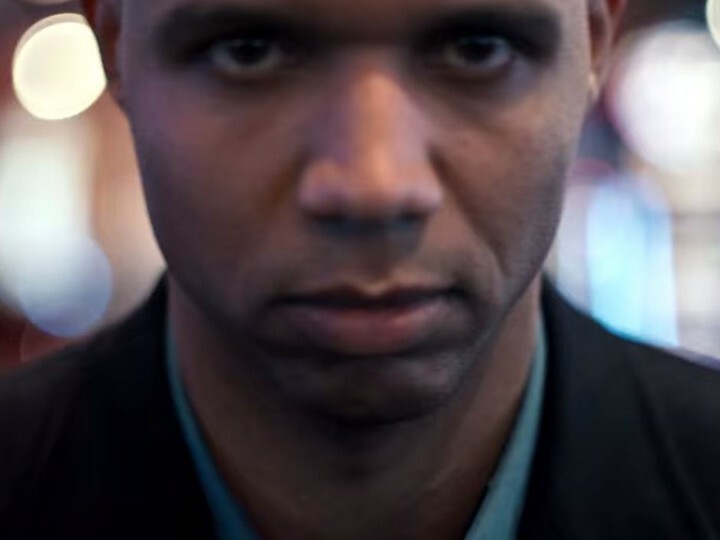 Following his brief appearance in a commercial for the Chrysler 300 last month, Phil Ivey is now the star of his own spot for the “Best-in-Class” . 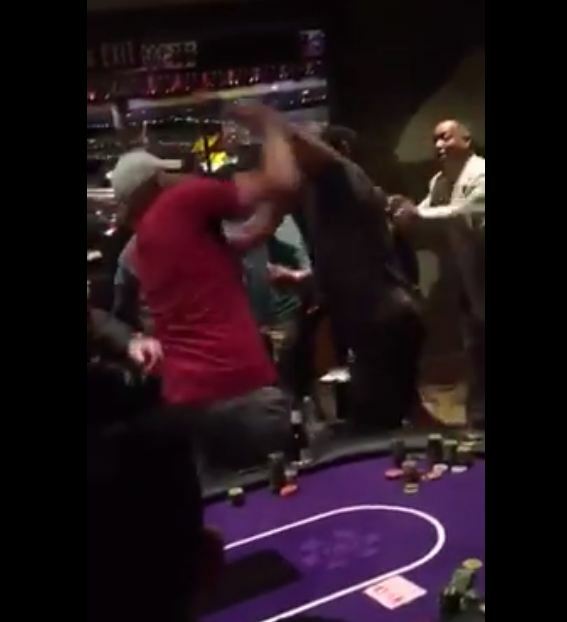 While Mayweather and Pacquiao were busy putting on their yawnfest, these poker players were tearing each other up. Kevin “Kevmath” Mathers binked a PokerStars PlaySCOOP Championship on Sunday from the cozy confines of the good ole US of A. Players in the US, though they aren’t allowed to partake in the real money Spring Championship of Online Poker, are allowed to participate in the play money tournament series that mimics the SCOOP. 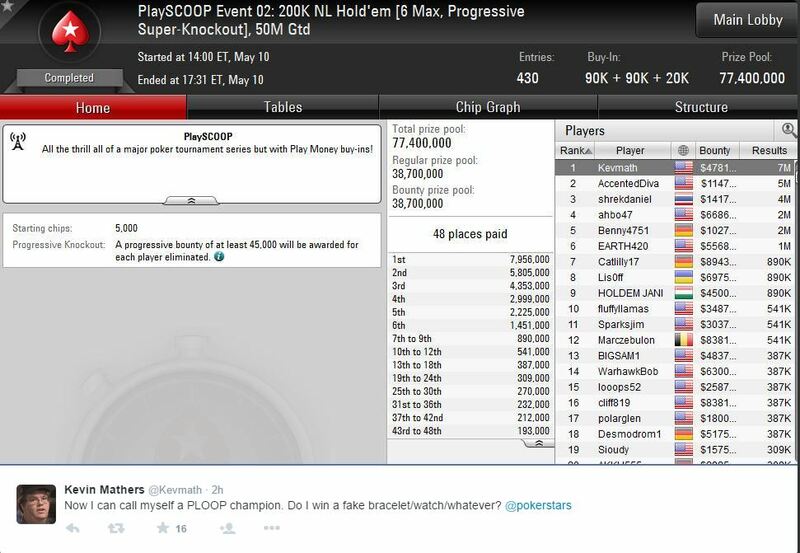 Kevmath beat out 429 other entrants to capture the title and 7,956,000 in chips in Event 2: 200k NL Hold’em 6 Max Progressive Super-Knockout with a 50M Play Chip Guarantee. 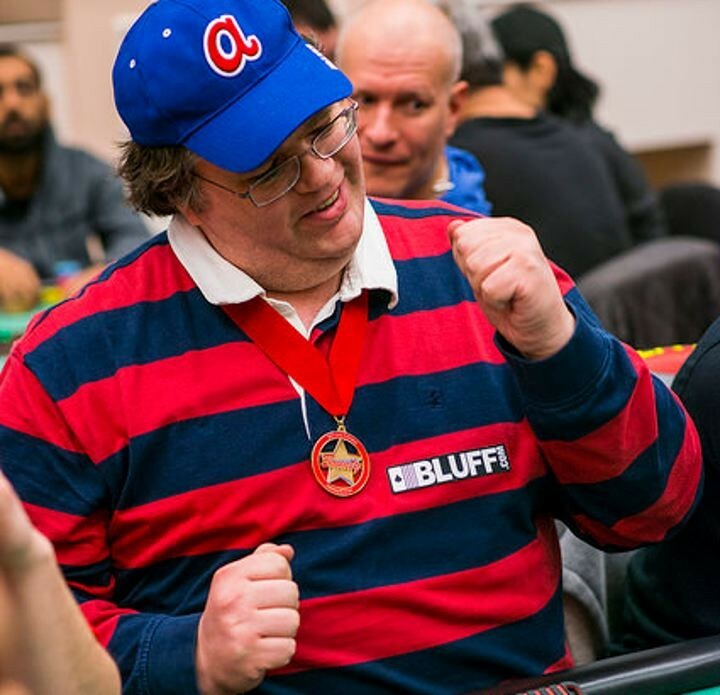 Instead of donking it all off at the cash game tables, like some of his real money counterparts, Kevin proceeded to Final Table Event 4 for his second final table of the day. Does he have a shot at PlaySCOOP Player of the Year? Is there such an award? Either way, let’s all wish Kev continued luck at the tables and hope his markup for his WSOP package doesn’t get too high.